Polamar Skies - Zooming in on PALM-3000 | Astro What? 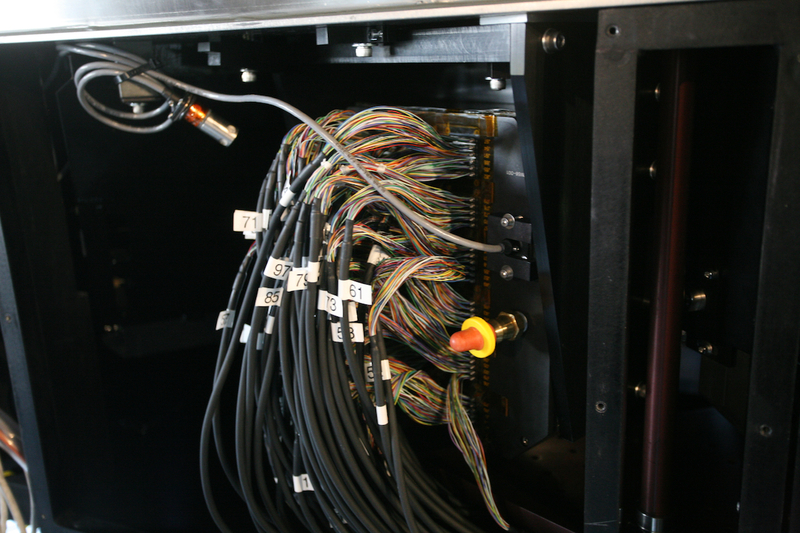 Here are three photos that show off the PALM-3000 adaptive-optics system. 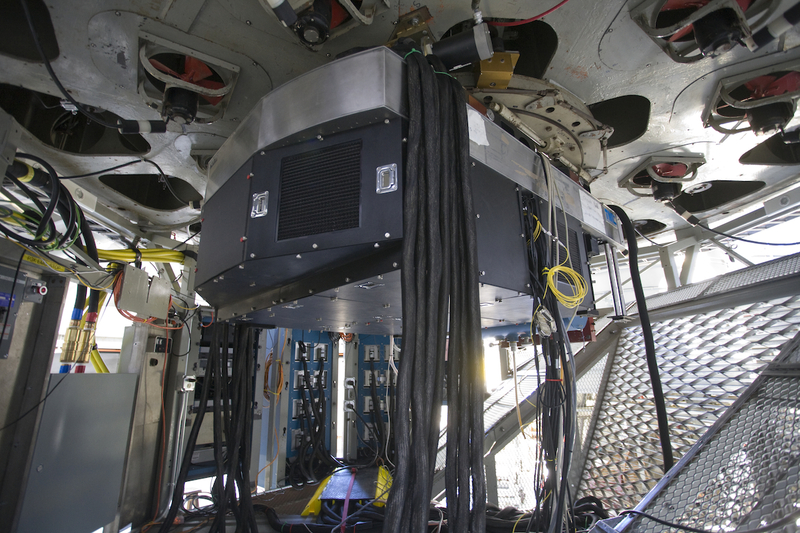 The weather has not been favorable for the first two nights of commissioning the instrument. The forecast for tonight looks good. Let's hope that the weather cooperates as tonight is the third and final night for this observing run. 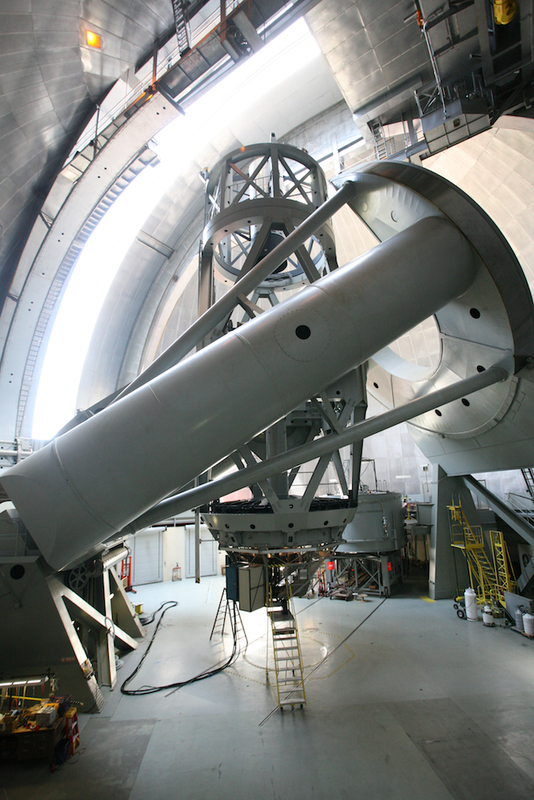 On Saturday the instrument comes off the telescope until their next observing run in June.